Working on a new post. Getting organized. 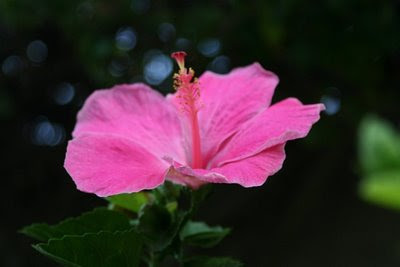 I thought it would be nice to put this pink hibiscus flower here for you to enjoy while I am doing work behind the blog. Aloha!